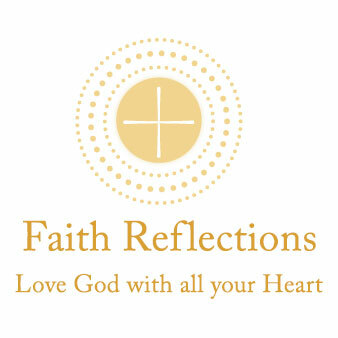 Our faith calls us to reflect on and renew our commitments to God. This process of continuous conversion affirms the strength of our faith, as it also challenges us to keep growing in faith. We are well aware that our daily lives are often filled with many blessings. Our spiritual lives are also filled with blessings—including the promise God makes to us for eternal life with Him, the promise we make to God to live as He asks us, and the promise of hope we receive through our devotion to St. Jude. Every promise requires work to stay true to it, even as our lives require flexibility and openness. In our spiritual life, that work is in part about humbling ourselves to keep Christ’s way embedded in how we approach our challenges as well as our gifts. One of God’s gifts is our free will, which gives us both profound freedom and profound responsibility. We have choices to make every day about when and how our faith is going to guide our decisions. Our hope is that we will remain strong in our faith, so that our commitments to God are never far from our thoughts and actions. The more we draw on our faith in God as we make decisions that take into account what He asks of us—the more we feel, and in turn know—the reality of His presence. When we know God is a part of us, we are better able to understand His grace and what that means for our lives day-to-day, as well as on a spiritual level.